Ministry of Corporate Affairs is considering a proposal to seek passport details of all individuals, who have permitted to serve as directors on the board of companies in a bid to prevent loan defaulters like Nirav Modi and Mehul Choksi leaving the country. In case, a person with Director Identification Number (DIN) does not have a passport, the ministry plans to obtain a certificate in the form of declaration that the person does not have the passport, sources said. 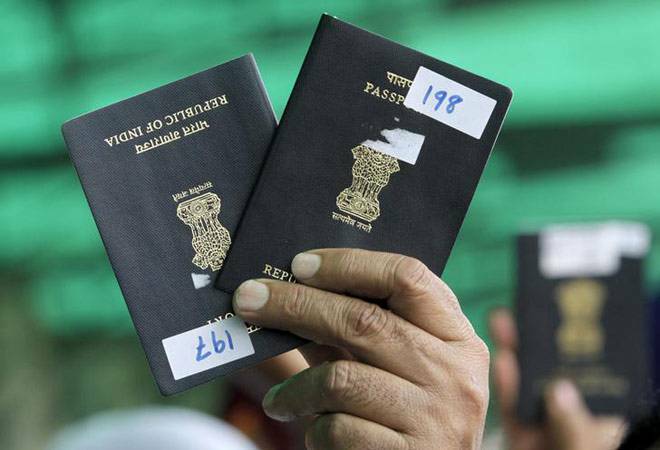 It is also proposed that the prospective DIN seekers will have to submit passport details for obtaining the 8-digit unique id provided by the ministry. The DIN application form will be suitably modified to include the passport detail column, sources said, adding that it is contingent upon the proposal being approved by the ministry. Passport details at the digital warehouse will help authorities to take timely action and check fraudsters from fleeing the country. In absence of passport details, authorities were constrained in taking swift action to prevent defaulters especially wilful ones from fleeing the country. Several big defaulters such as Nirav Modi, Mehul Choksi, Vijay Mallya and Jatin Mehta have fled the country, putting recovery mechanism in quandary. Earlier this month, the finance ministry asked the banks to collect passport details of borrowers taking loans of Rs 50 crore and more over 45 days. Last week, the government tabled a bill seeking to confiscate all the assets of absconding fraudsters against the outstanding loan. The Fugitive Economic Offenders Bill 2018 aims to impound and sell assets of fugitives such as Nirav Modi, who is alleged to be behind the nearly Rs 13,000-crore fraud at Punjab National Bank. The law will apply to defaulters who have an outstanding loan of Rs 100 crore or more and have escaped from the country. The Bill tabled in the Lok Sabha provides for “measures to deter fugitive economic offenders from evading the process of law in India by staying outside the jurisdiction of Indian courts, to preserve the sanctity of the rule of law in India and for matters connected therewith or incidental thereto”. As per the statement of objects and reasons of the Bill, there have been several instances of economic offenders fleeing the jurisdiction of Indian courts anticipating the commencement of criminal proceedings or sometimes during the pendency of such proceedings. “The absence of such offenders from Indian courts has several deleterious consequences, such as, it obstructs investigation in criminal cases, it wastes precious time of courts and it undermines the rule of law in India,” it said.